The name Hokkaido roughly translates to "The Northern Sea Way". It's a poetic sounding place and without a doubt visually poetic. 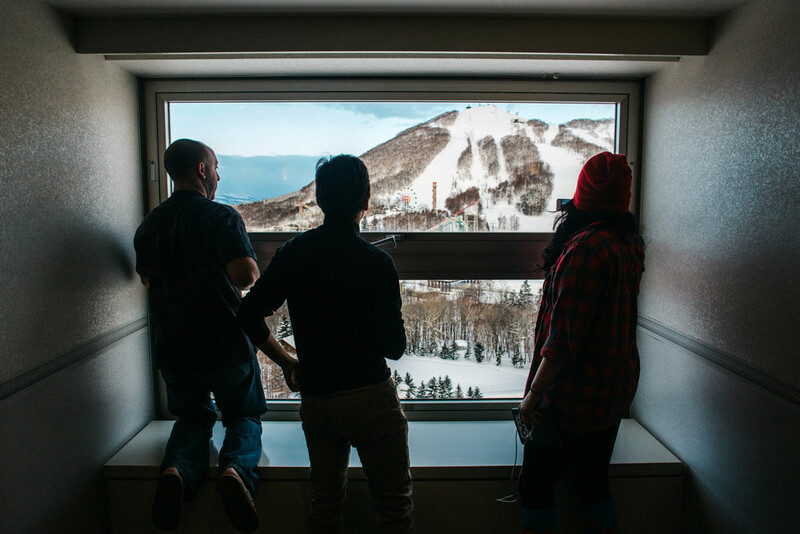 Hokkaido is the mecca for snowboarders and skiers as The North Shore is to surfers. The world has finally caught onto the secret guarded by language barriers with the recent onslaught of uploads to youtube and vimeo. Expect the mandatory footage of white people actin' a fool à la every snowboard/skate video filmed in Japan. Hokkaido mountains don't meet the standards of the xtreme-vertical-steeps-only-bros but you'll be snowsurfing in the deepest champagne powder on earth. Gnarlier terrains than Hokkaido? Sure. Better snow? Nah, Chill. You know all them fun-shaped powder snowboards that every brand has to have in their line up nowadays? Hokkaido is the place that fathered that style, son. 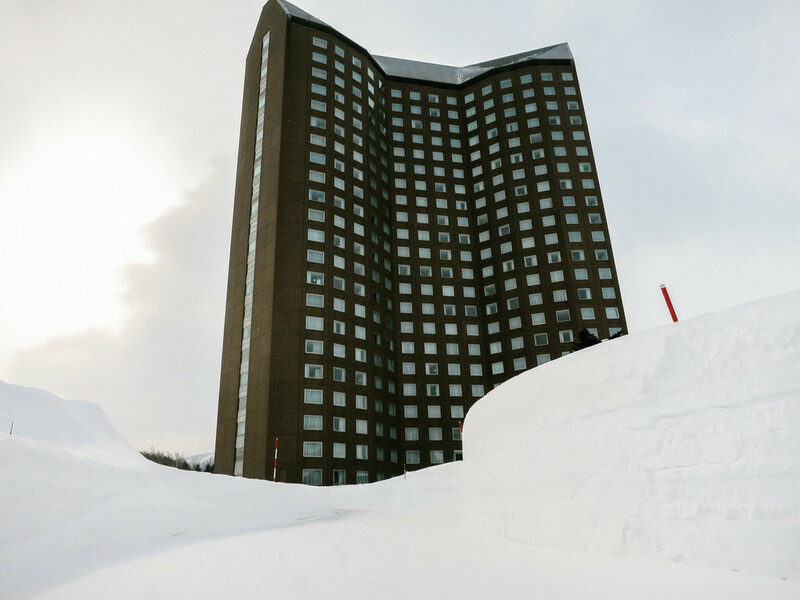 If you're not up on Hokkaido, then you need to stay woke. 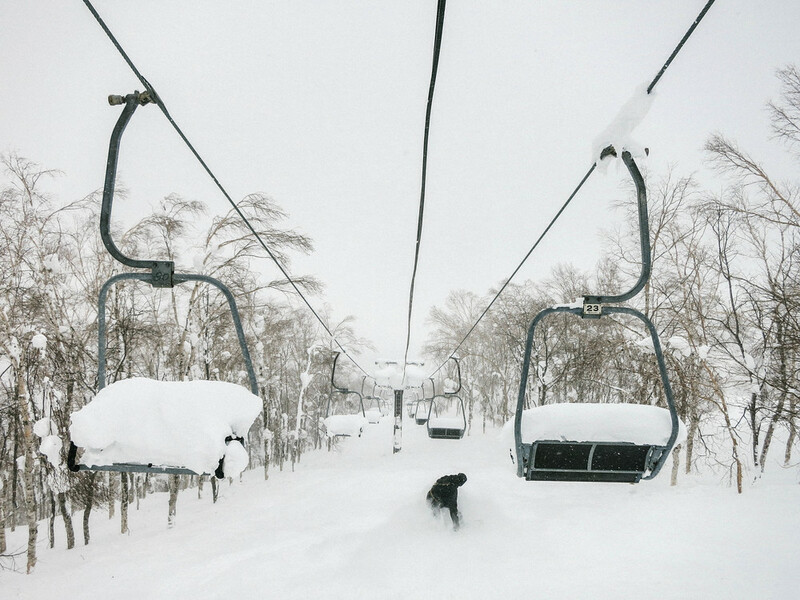 Rustsu Resort is one of the go-to mountains aside from the attention heavy Niseko aka Little Australia. If you want to escape the drunk Aussie bros, Rusutsu is an excellent getaway that is only 30 minutes away. Rusutsu is almost guaranteed to have untracked pow fields and open tree runs without seeing another soul. Queueing "This Must Be the Place" at these moments would be very appropriate. In addition to the endless tree lines to slash, Salomon cooked up a natural park called Side Country Park. Those that want to take things further can hike for a more challenging backcountry experience. A scene to be had on the West Mountain side is riding through the amusement park area with a ferris wheel and roller coaster above you. Food offerings at the cafeterias trumps any chicken fingers of American resorts. 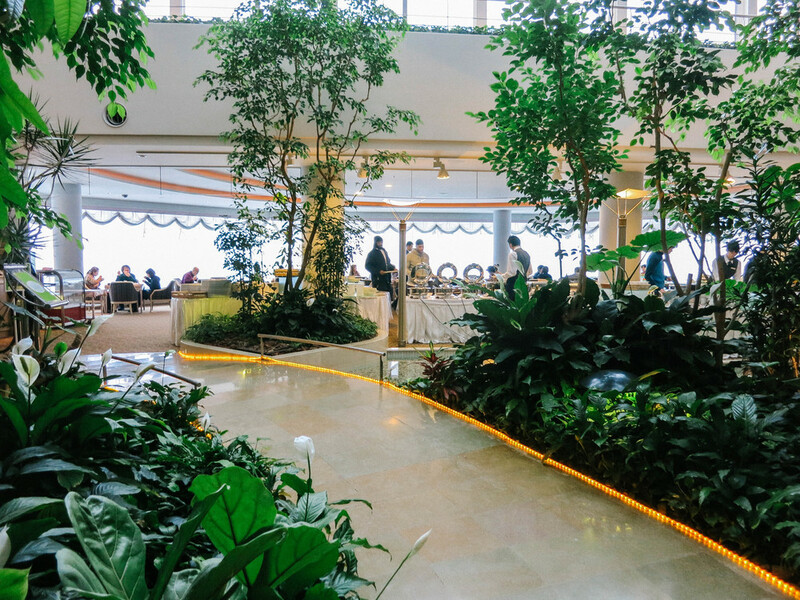 Take a breather at Cafeteria Steamboat on the Mt. Isola side for a plate of katsu curry with a can of crisp Sapporo. Hotels in the Rusutsu area are almost non existent aside from the several b&b in the vicinity. The resort is of course marked by the tower hotel. There's a quirky kiddie monorail that transports you between the tower and the other buildings which also serve as hotels. 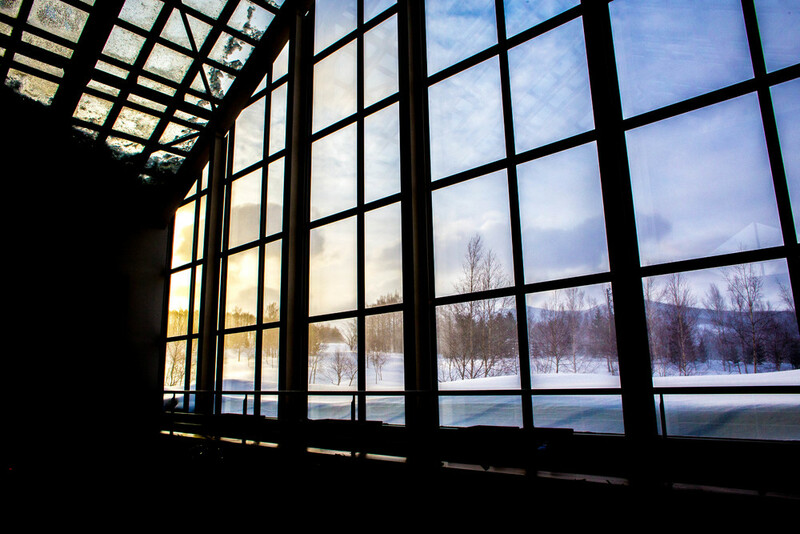 The hotel property includes restaurants, gift shops, swimming pools, saunas, onsen, bars and like every resort in the world, an indoor amusement park! The entertainment elements of the hotel oozes of the bubble era. There's a 7-Eleven at the entrance of the tower hotel's parking lot; which gets major action throughout the night for the fine selection of Suntory and Nikka whiskey for under $6US. If anxiety starts arising from being confined to the resort area, take a walk down to "the strip" to find several izakayas lined up such as Izakaya Pirateman, Kazuchan and Rodeo Drive. Exit the North Wing (main entrance) of the hotel by either walking or taking the monorail to the last stop and buck a left from the parking lot to find the strip. Purchase a night cap on your back at 7-Eleven for the early morning to your next destination, Niseko.